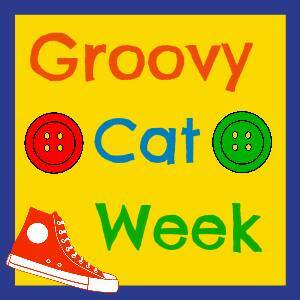 We made it, today is the last day of Groovy Cat Week! 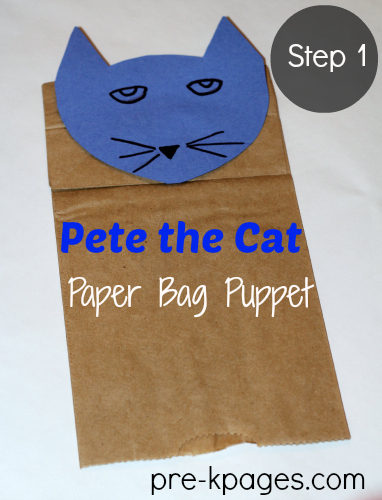 Today’s idea is a super fun and easy paper bag puppet that will help your preschool and kindergarten students develop alliteration skills. Alliteration is the repetition of the same sound at the beginning of two or more words in a phrase, such as Peter Piper or Miss Mary Mack. 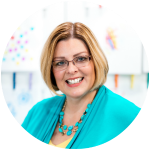 Alliteration is also one of the components of phonological awareness. When children begin to hear and recognize that words start with the same sound they are learning to identify and isolate phonemes, an important part of the early literacy process. 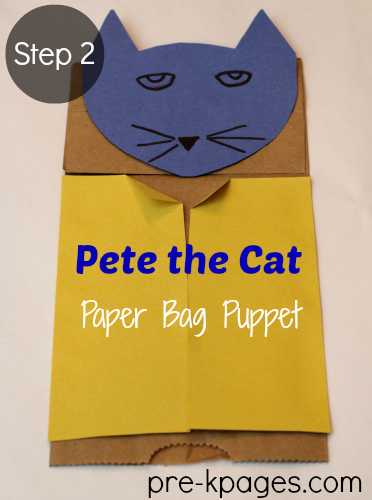 You can use the paper bag puppet in a variety of ways, I will give you two examples for supporting alliteration skills here but you’re only limited by your imagination. Nothing is more meaningful to a child than his or her name, so use your puppet to give students alliterative names such as “Lucky Lucas” or “Happy Hannah.” Tell students that Pete likes to say words that sound the same at the beginning and give an example using your own name. Then, have students come up and ask Pete to tell them their new name. 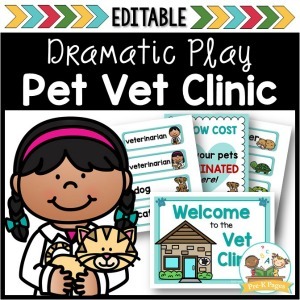 Pete will whisper this name in your ear and you can tell it to the class or you can use your best puppet voice- whatever you are most comfortable with. Remember to keep the names positive. 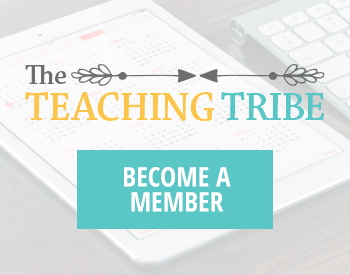 Another idea is to ask each student to select something in the classroom and bring it to your group area. The items selected must be small enough to easily fit in their lap. 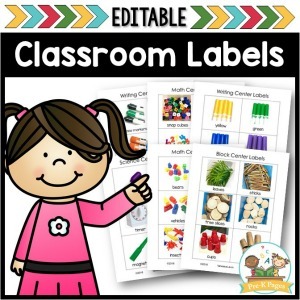 Next, call on students to bring their items to the front and ask the class if they can think of a special (alliterative) name for the item, such as a darling doll, a pointy pencil, or a colorful crayon. The students can ask Pete if they are correct and he can nod his head to indicate yes or no. Here are ten Pete the Cat books your kids are sure to love! 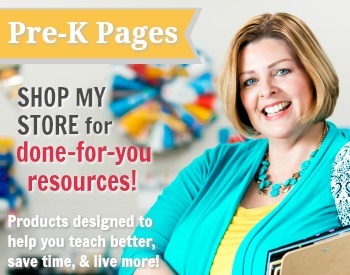 Don’t forget to stop by Kathy Griffin’s Teaching Strategies to see the Groovy Cat ideas she has for you today! 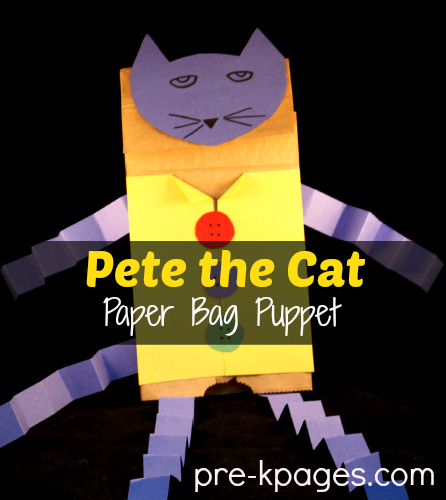 Looking for more Pete the Cat ideas? 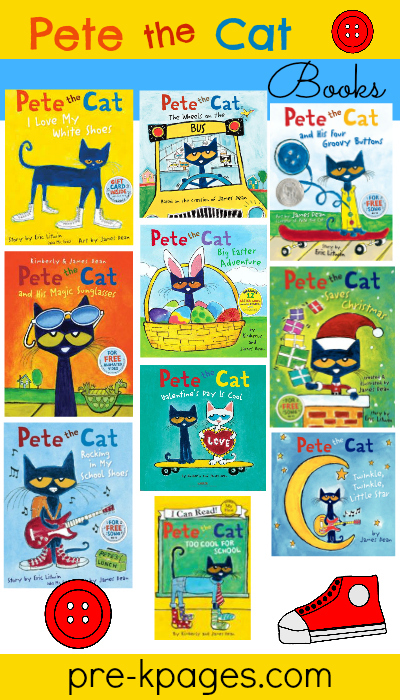 Check out my Pete the Cat Pinterest board here! I’n not quite sure what it is, but my preschoolers always seem to go crazy for anything involving cats! This might just be up their alley! Thanks for stopping by Stephanie! I agree, children love animals. If you give it a try let me know how it works for you. Alliteration is not easy to teach sometimes. Thank you for the fun activities to help make them fun.